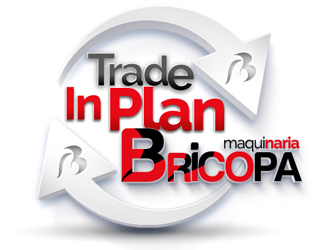 Take a look to our Specials Offers! 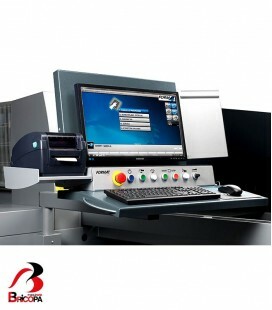 Get a direct discount bringing us your old one. 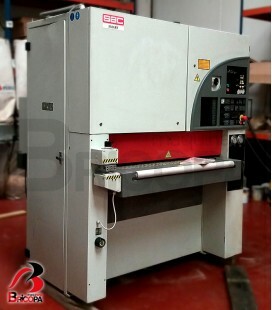 WE WILL BUY YOUR MACHINE! 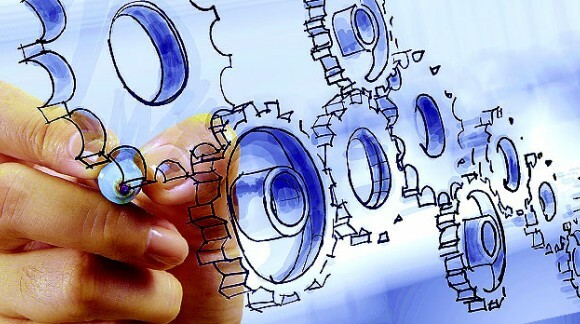 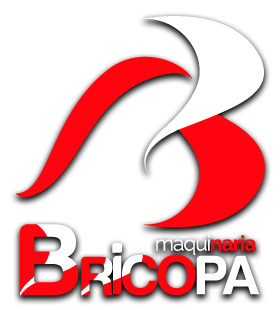 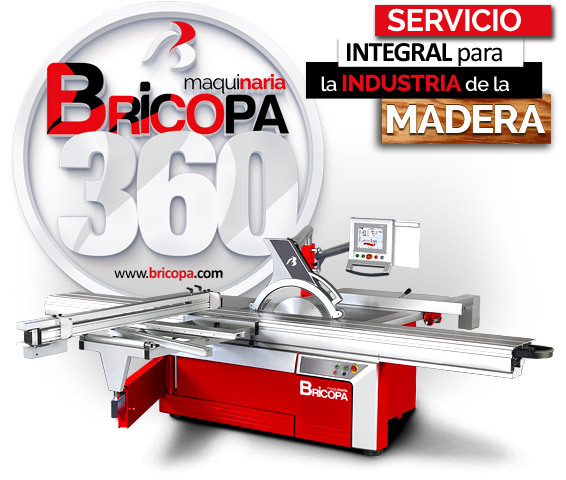 We do preventive maintenance, start up, reparations, CE adequacy, trainings, automations, transport, dismantling of industrial machinery. 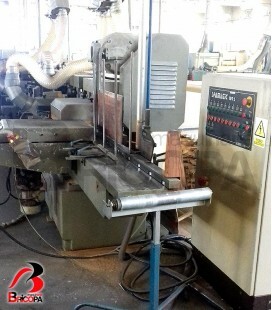 We sell woodworking machinery semi-professional type, as small workshops woodworking and machines for large productions of the timber industry. 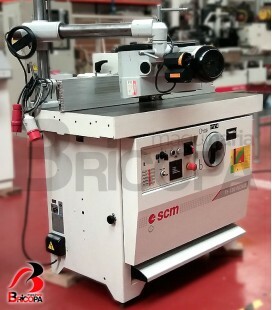 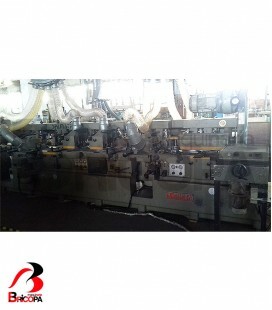 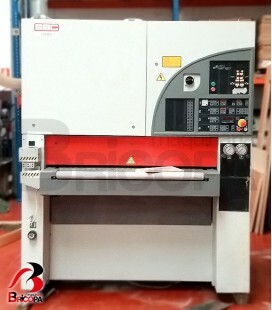 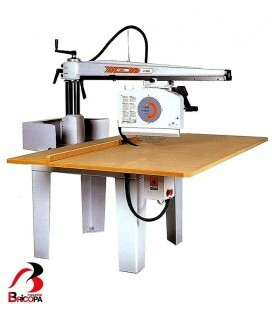 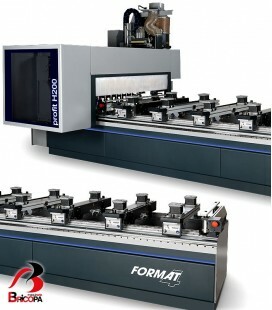 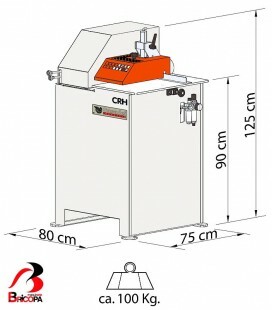 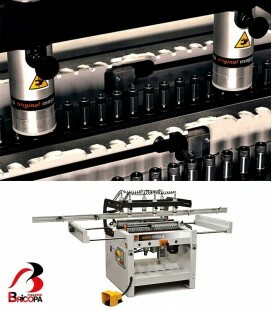 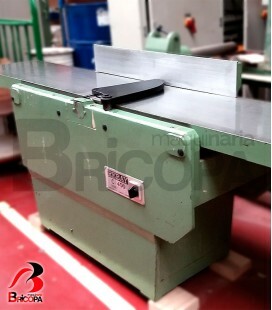 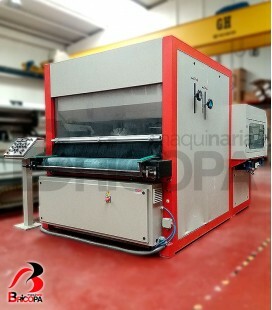 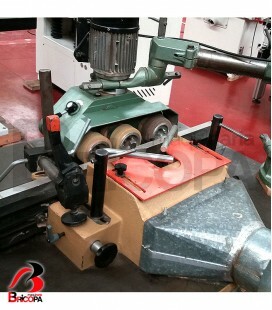 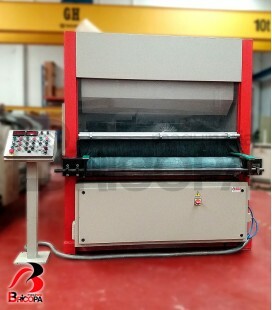 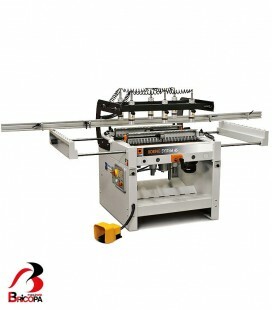 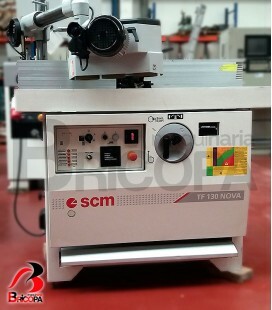 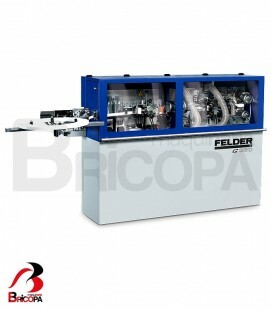 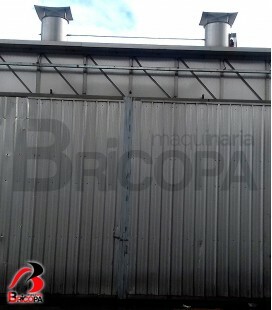 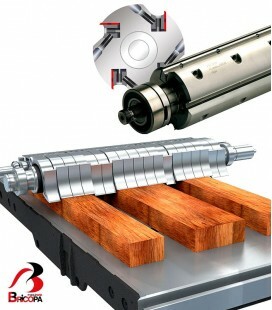 We have both new and used machines for woodworking machines. 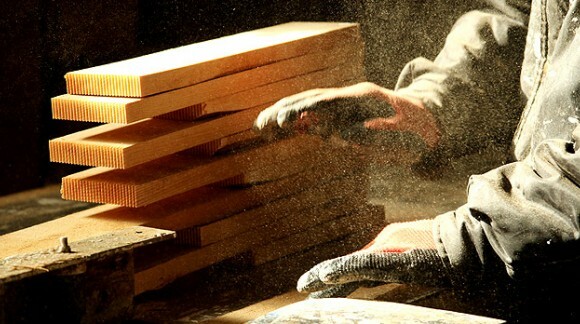 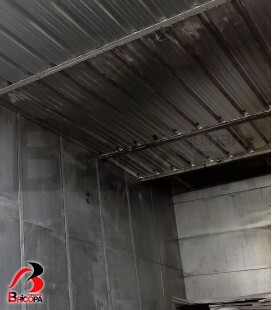 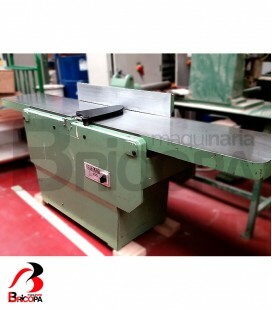 We do the direct purchase of used woodworking machinery. 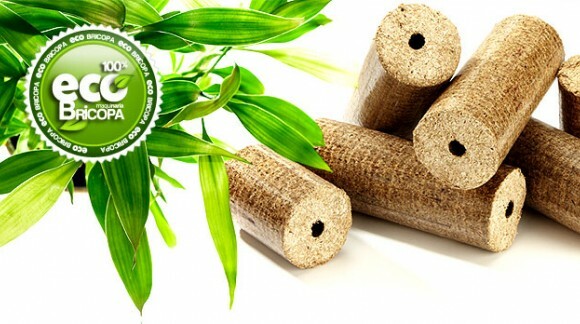 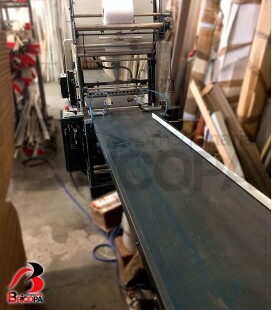 There will be a preliminary evaluation to check the technical condition, or you can introduce us your own offer to sell it. 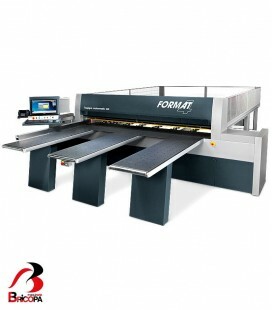 If we don’t reach an agreement, there is always the possibility of announcing your machine on our website for free. 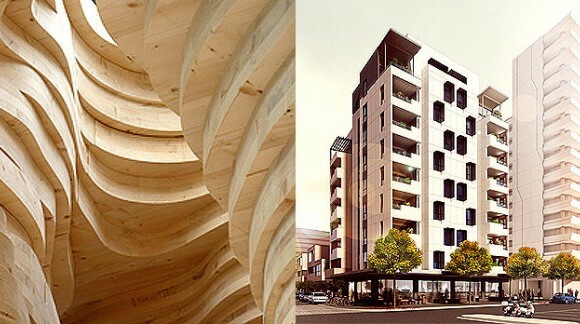 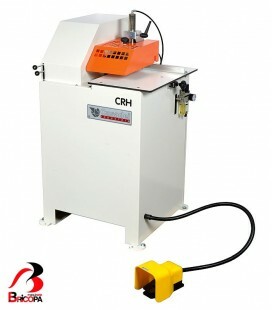 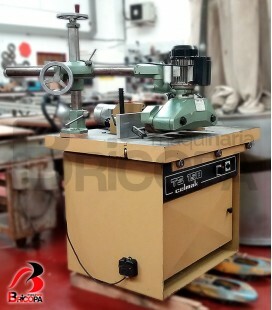 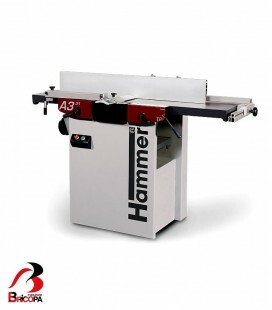 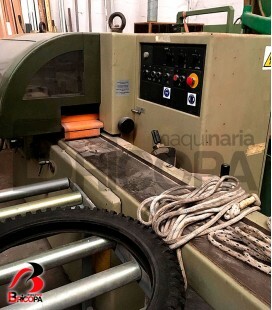 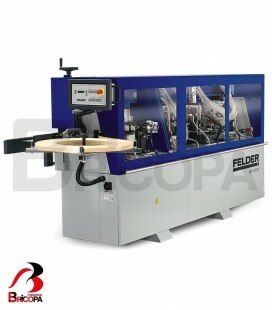 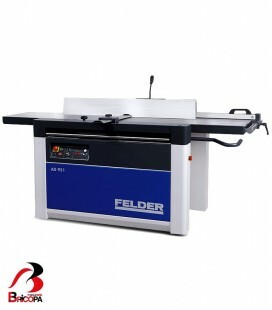 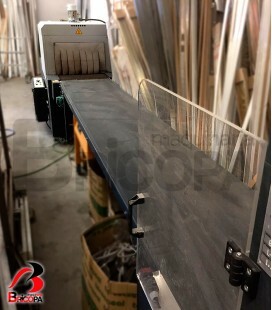 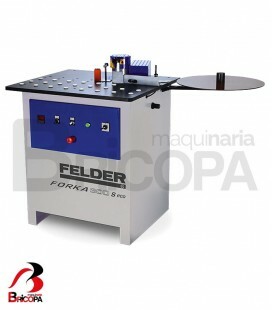 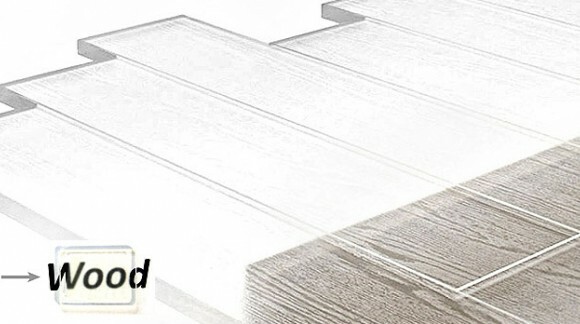 Currently it urges us to buy the following woodworking second hand machinery: planer thicknessers, spindle moulders, sliding table saws, edge banders, vertical panel saws. 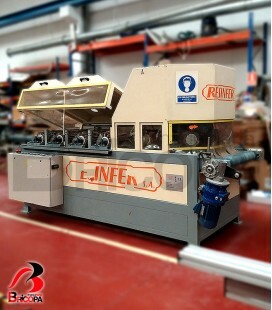 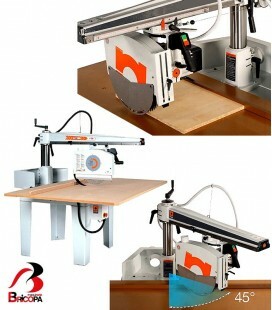 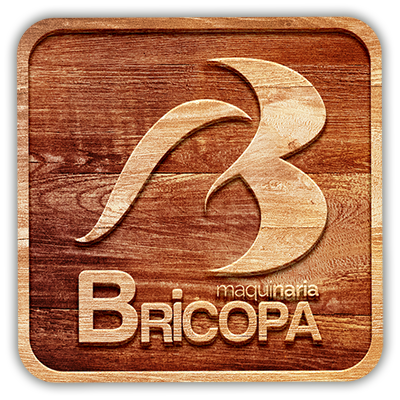 If you are interested in selling any of those woodworking machines, please contact us. 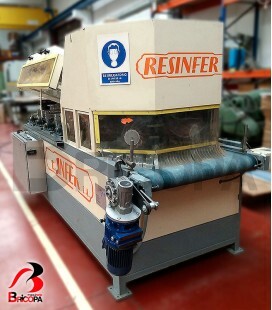 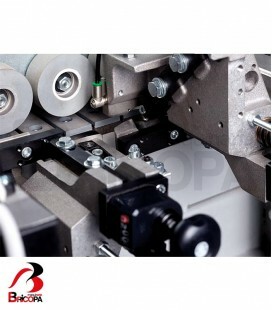 You will obtain a direct discount for bringing us the machine is for not longer useful to you. 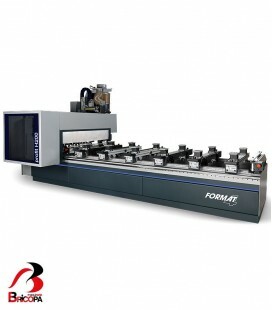 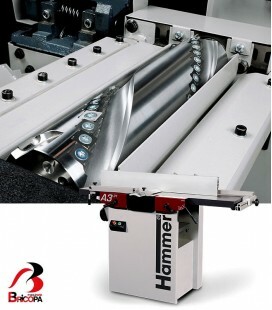 We distribute machinery to work with aluminium, plastics, composites and PVC.